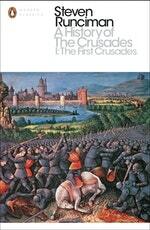 An enthralling work of grand historical narrative, Steven Runciman's A History of the Crusades overturned the traditional view of the Crusades as a romantic Christian adventure, and instead shifted the focus of the story to the East. An enthralling work of grand historical narrative, Steven Runciman's A History of the Crusades overturned the traditional view of the Crusades as a romantic Christian adventure, and instead shifted the focus of the story to the East. With verve and drama, volume one of Runciman's trilogy tells the story of the First Crusade - from its unlikely beginnings in pilgrimage to the horrors of the siege of Jerusalem and the carving out of new territory on the edge of the eastern Mediterranean. 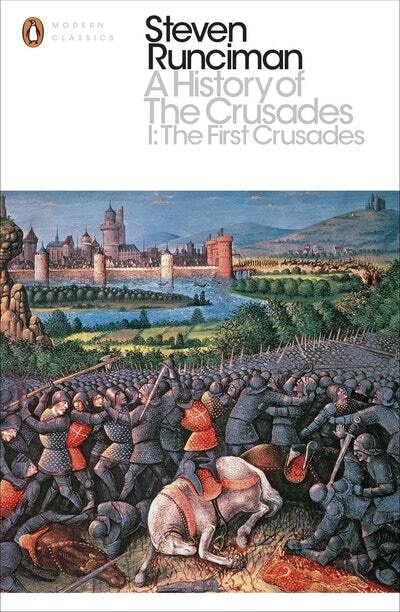 Love A History Of The Crusades I? Subscribe to Read More to find out about similar books.